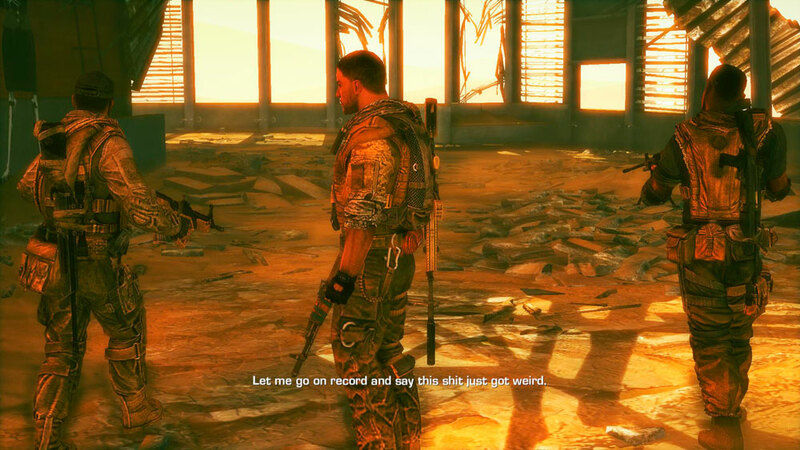 Posted on May 5, 2013, in Review and tagged 3rd person, Cover-Based Shooter, Far Cry 2, Kane & Lynch, Review, Spec Ops: The Line. Bookmark the permalink. 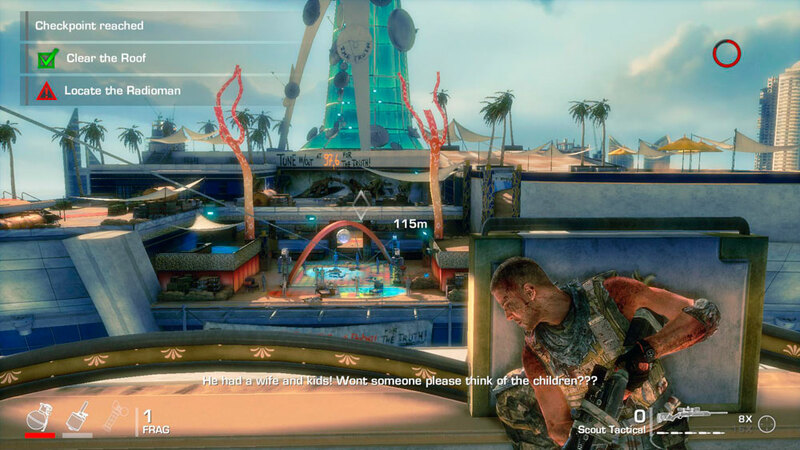 Comments Off on Review: Spec Ops: The Line.